Take My Hand By Tosin Koyi. 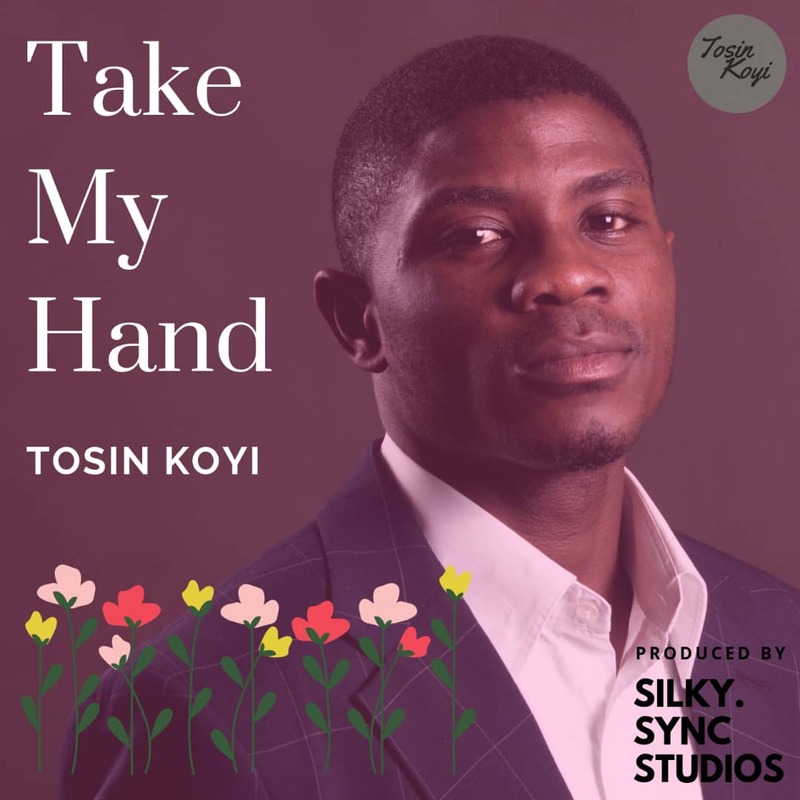 Take My Hand By Tosin Koyi Take My Hand By Tosin Koyi. The month of February has become a phenomenon of our times. Never has LOVE been celebrated as it is done in our day before now with the 14th day as the epicenter of the whole celebration.